We’ve always had a soft spot for sidecar motorcycles. But the only serious manufacturer is Ural, which sold a mere 1,200 rigs last year—with half going to the USA. The bare bones Ural is not everybody’s cup of tea, but it’s hard to resist the charms of this custom combo from Deus Milano. Based on a Yamaha XV950, it’s a tantalizing glimpse of what a modern sidecar rig could be. 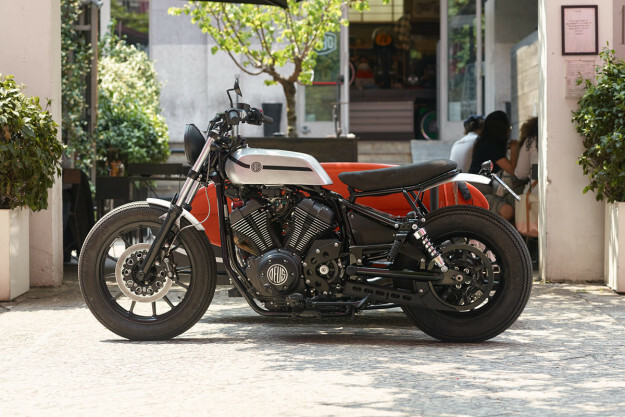 The ‘D-Side’ is Deus’ fourth collaboration with Yamaha in the Yard Built series. 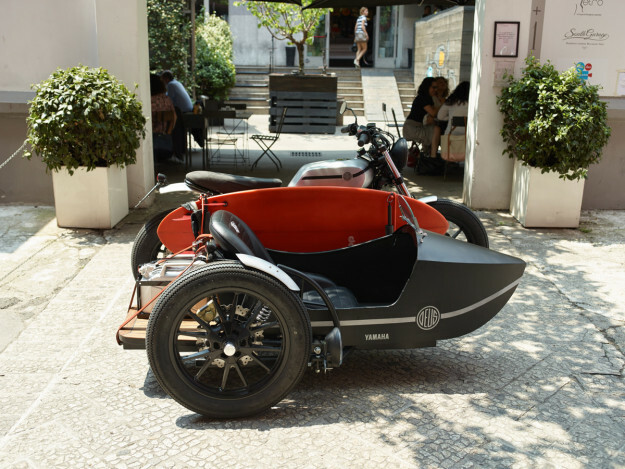 The idea came from Deus boss Filippo Bassoli, who spotted a cool sidecar combination while holidaying in Spain. 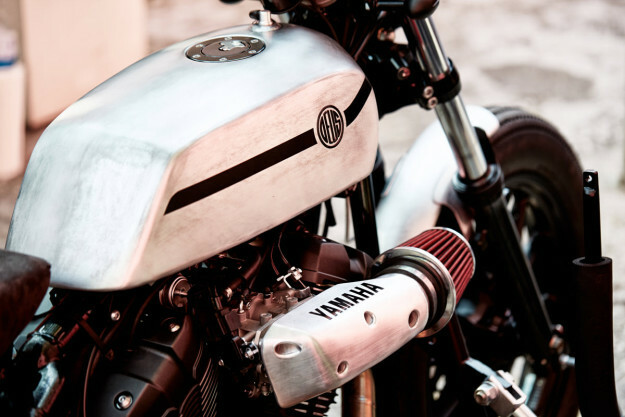 When the chance arose to join forces again with Yamaha, the ‘D-Side’ was born. 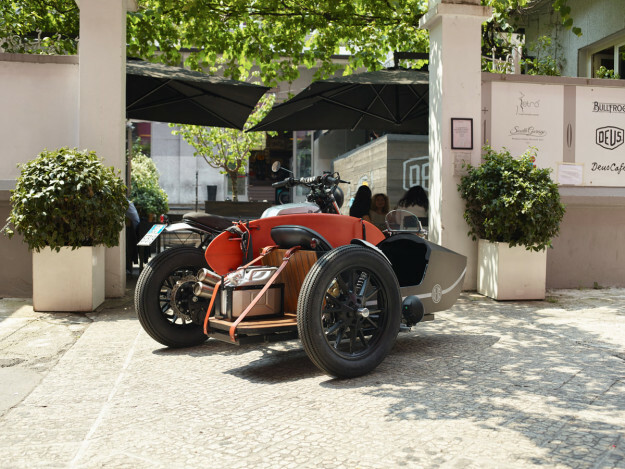 Unlike most sidecars, the D-Side is blessed with ample torque, a modern suspension setup, and a solid dose of contemporary style. The sidecar design is simplicity itself, inspired by the elegant lines of vintage boats, with a wooden deck at the rear to increase carrying capacity. For visual balance, the wheel is the same as the front wheel of the XV950. 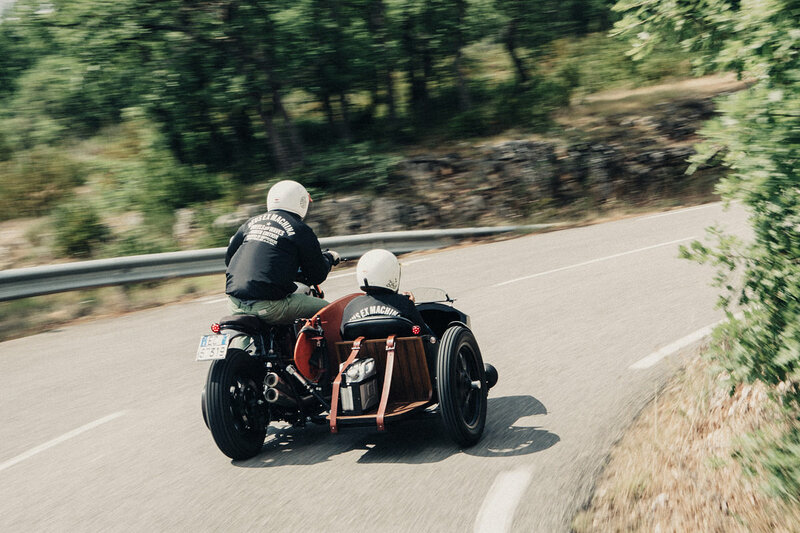 And there’s even a surfboard rack slotted between the bike and the sidecar. Since it’s a Yard Built bike, no cutting or welding was involved. 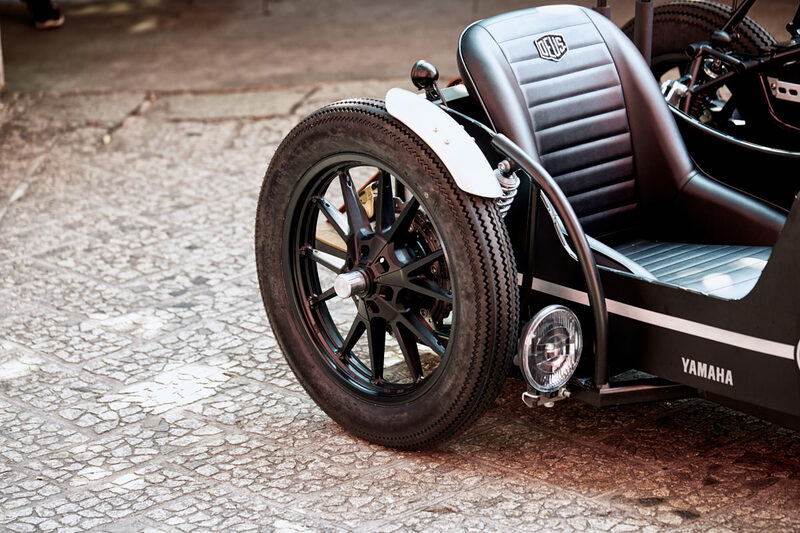 There’s a custom rear frame to raise the seat height a little, with an artificial suede Alcantara seat unit on top. Aluminum is used for the custom fuel tank and front and rear fenders. There’s a 6-piston Deus/Discacciati brake system to boost stopping power, with horsepower getting a boost from an Sc-Project exhaust and a Deus custom aluminum air intake and cone filter. Cockpit upgrades include MX handlebars and a Motogadget speedo, and the paint is by Kaos Design. 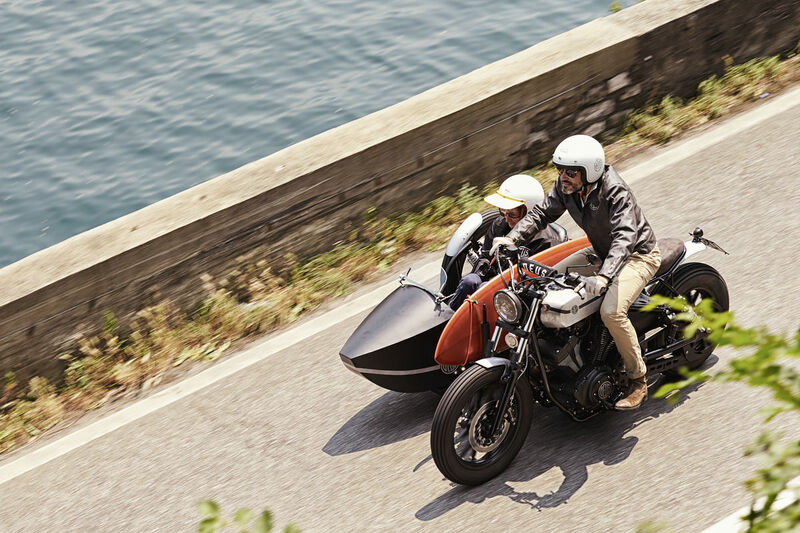 If you’ve always liked the idea of a sidecar, but don’t want to sacrifice modern performance, you now have a very stylish option to consider.